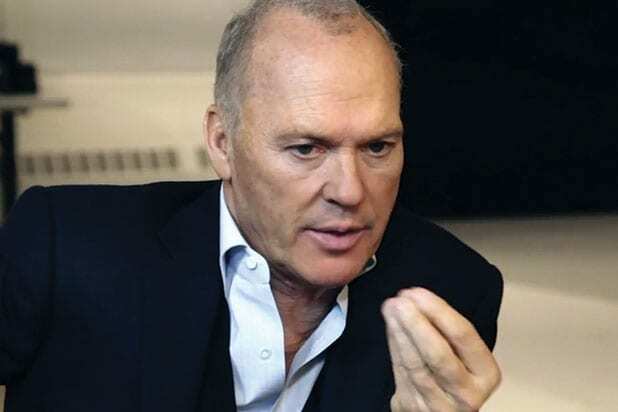 Michael Keaton is in negotiations to play the villain in Tim Burton’s live-action Disney “Dumbo” remake, TheWrap has learned. Will Smith was formerly in talks to star in one of Disney’s numerous recent live-action reboots, but he stepped away from the project in February. Colin Farrell is in negotiations to star in the adaptation of the 1941 animated film, where he will join Eva Green and Danny DeVito. Ehren Kruger wrote the script and is producing alongside Justin Springer. Keaton will play a ruthless businessman who acquires a circus from DeVito’s character to exploit the title elephant and his mother. Disney recently scored a huge win with its live-action remake of 1991’s “Beauty and the Beast,” as its new version starring “Harry Potter’s” Emma Watson as Belle has romped to nearly $900 million worldwide since its March 17 release. 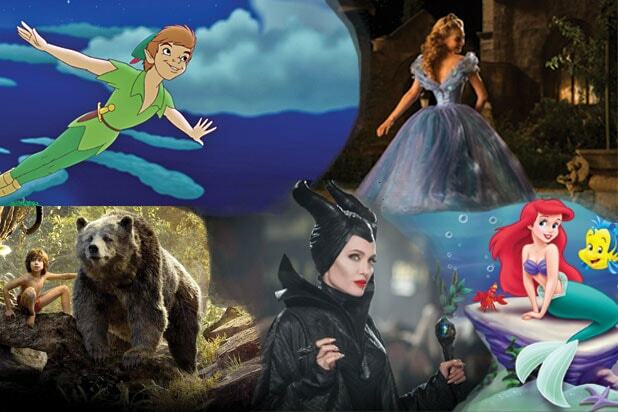 The studio’s live-action/animated hybrid film “The Jungle Book” grossed almost $1 billion around the globe last year, and it has live-action versions of “The Lion King,” “The Little Mermaid” and “Mulan” in the pipeline. Keaton is represented by ICM.